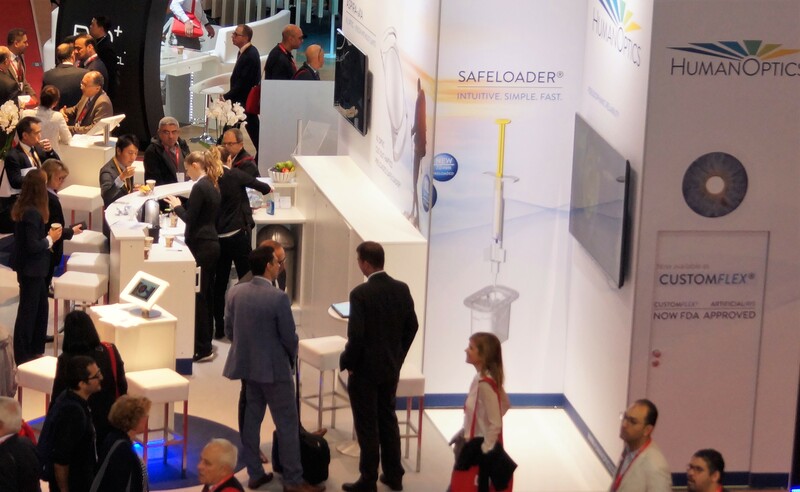 From September 22 to 26, 2018, the European Society of Cataract and Refractive Surgeons will open the doors to its annual convention for the 36th time. 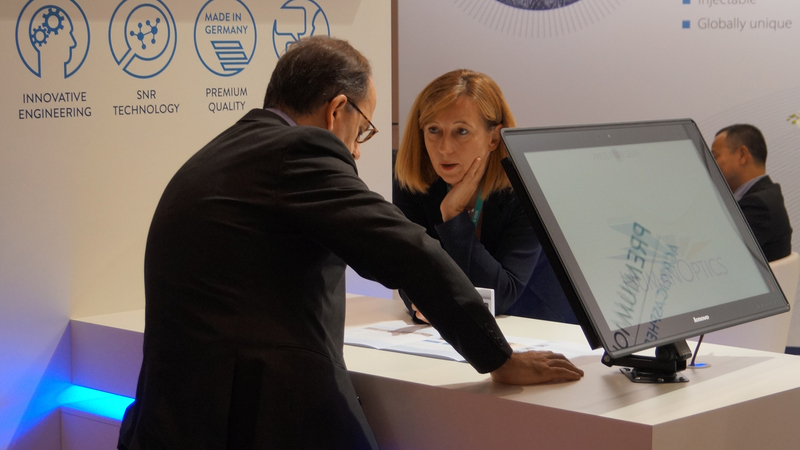 HumanOptics AG's scientific program during the 31st International DOC Congress (June 14 - 16, 2018, Nuremberg) with the product launch of the ASPIRA-aXA was one of the highlights of the company. 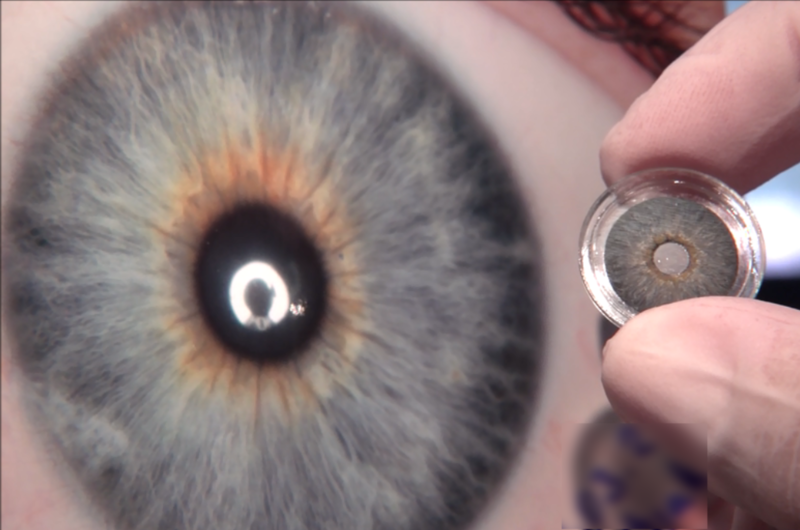 The iris prothesis CUSTOMFLEX® ARTIFICIALIRIS made by HumanOptics AG has received FDA approval. 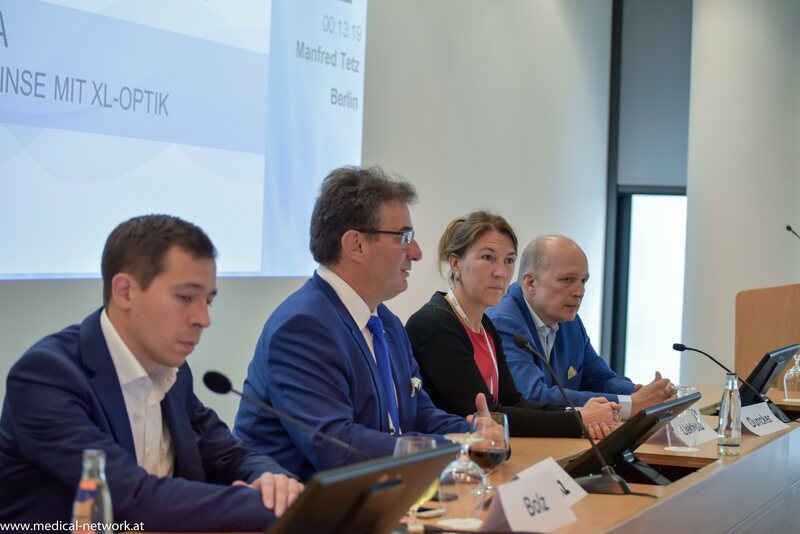 This makes it the only product of its kind currently approved in the highly attractive US market to address medical needs which until now have not been met there. 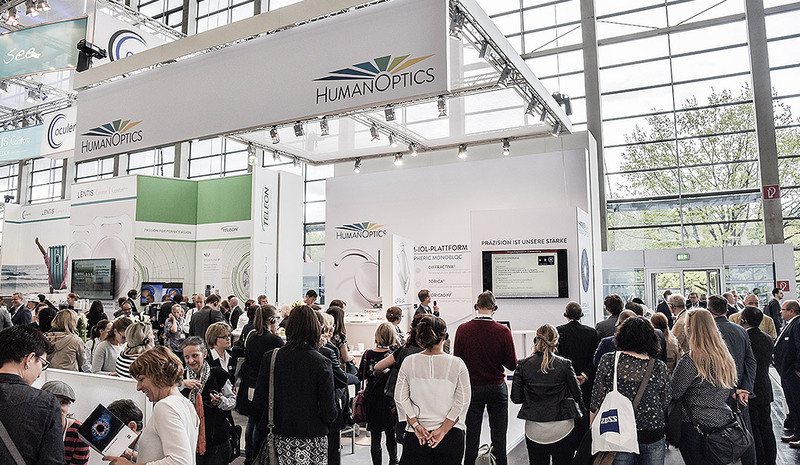 The established scientific program of HumanOptics AG will take place again this year at the DOC Congress (June 14-16, 2018).